Welcome to TMS Analysis Ltd, The UK’s Number ONE for Tachograph Analysis & Supplies! The TMS analysis solution backed up with our management team bring together a pro-active web-based tachograph analysis service unmatched by any of our competitors. 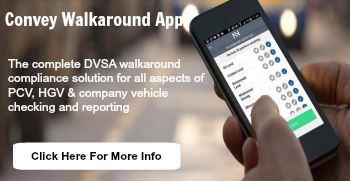 This is a client focused service which keeps Transport Operators of all sizes informed of driver’s hours compliance and vehicle use in line with current EC and UK legislation. Information and analysed data derived from both analogue and digital tachographs is available on line and is also sent by automated email at specific times, intervals or by incident. TMS Analysis find your problems and advise you. We don’t expect you to trawl through masses of data or complicated web pages. Colour coded “traffic light” reports immediately alert you to potential problems. Driver Debrief and Calendar modules enable you to interact with our website.